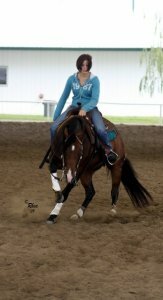 A great teacher is the key to learning and achieving. 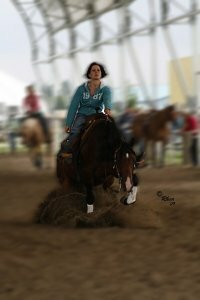 Please contact me to become part of a regular lesson program to help you attain your goals, whether that's sitting a lope better or tuning your turn arounds, I welcome all levels of riders. 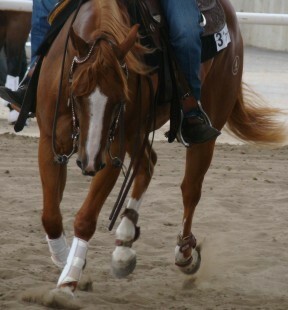 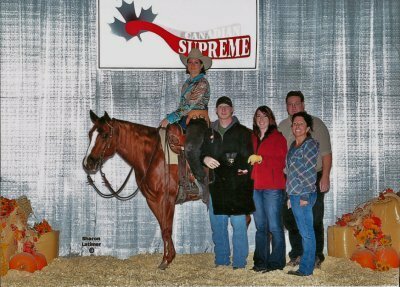 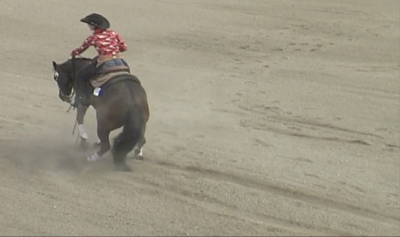 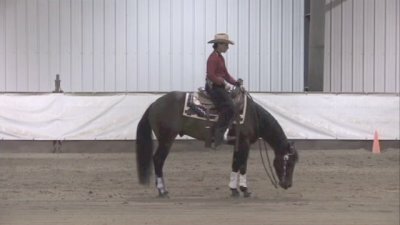 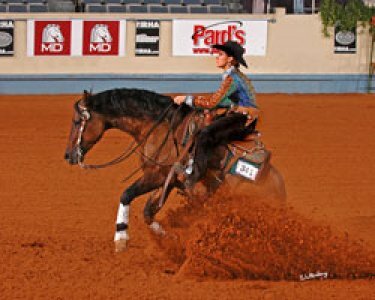 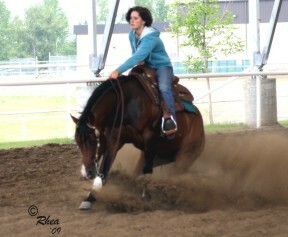 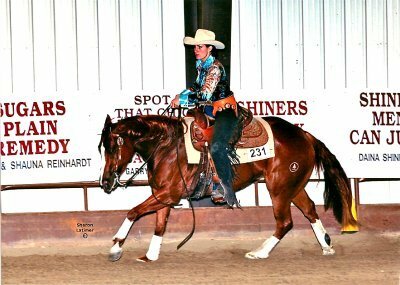 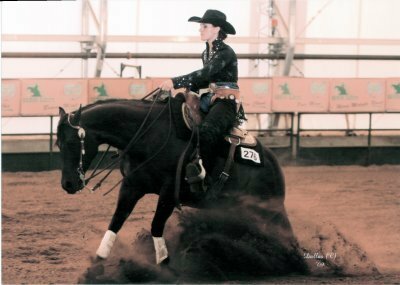 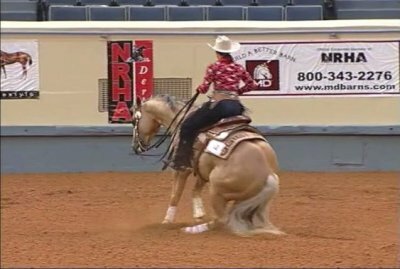 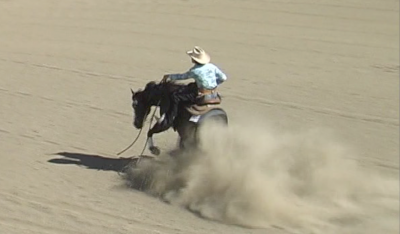 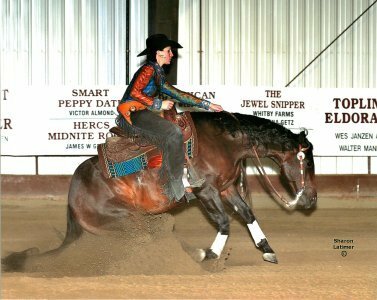 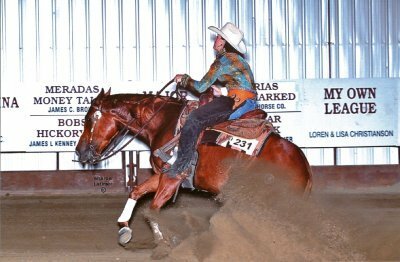 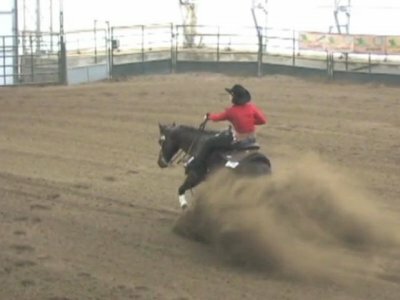 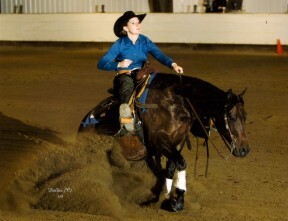 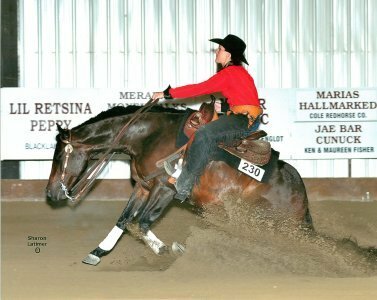 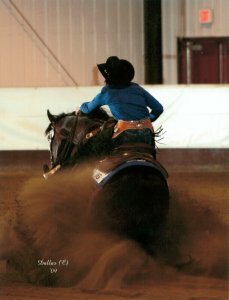 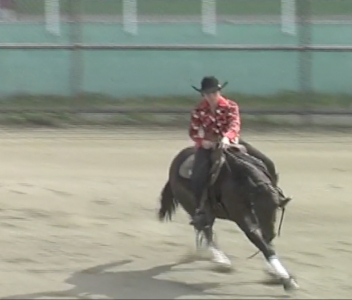 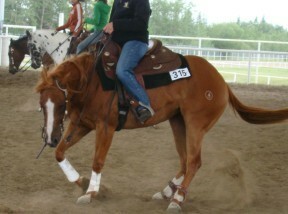 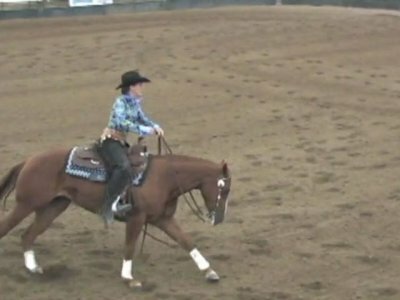 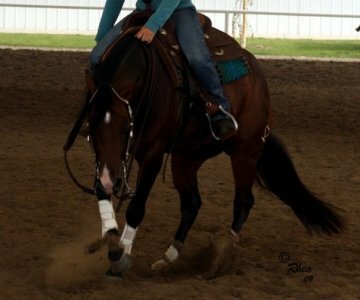 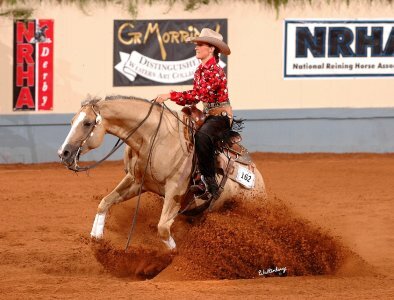 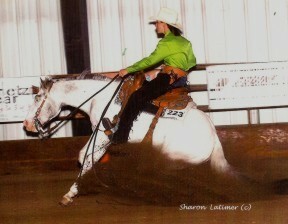 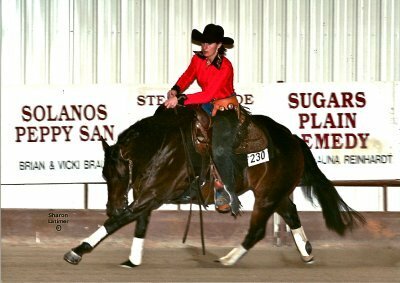 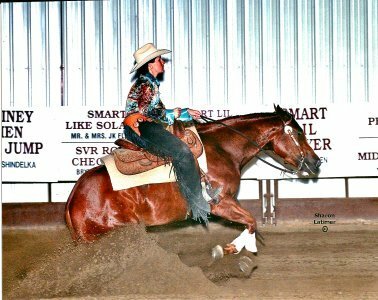 2004 14.3hh dark bay gelding by Cheyenne Shorty, out of Pookeys Pep (x El Peppy’s Hurt).